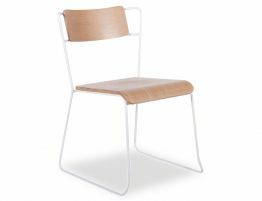 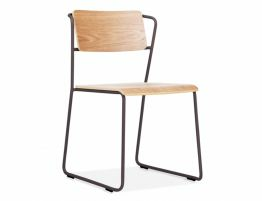 The Krafter Chair featuring a white steel frame with timber oak seat is inspiring with the detailed combination and use of materials. 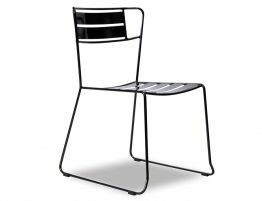 The overall industrial feel of this chair is not so much a heavy feeling, as the painted white frame aids in a less mechanical but still modern and uplifting vibe. 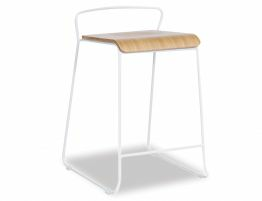 The use of native timber settles the solidity of the robust elements securing the strength of the design but leaving it open and airy. 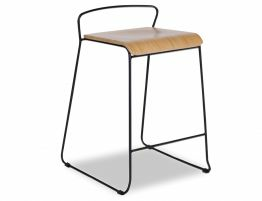 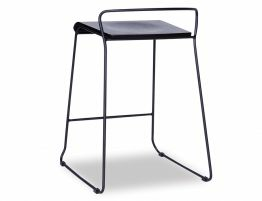 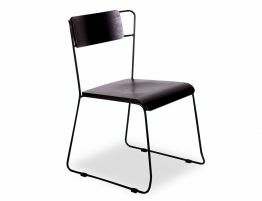 Secure in its design and durability The Krafter Chair is a contrasting option and would be a distinctive asset to you dining room.